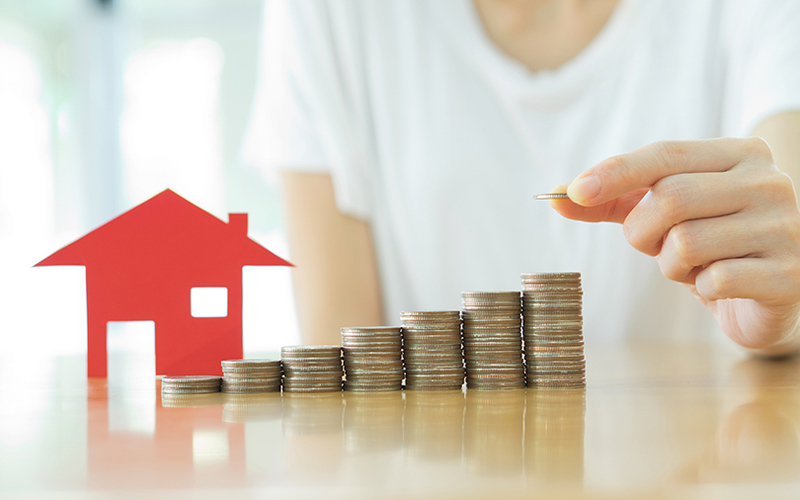 HDFC Capital Advisors Ltd, a wholly-owned subsidiary of HDFC Ltd, has raised $550 million for its second affordable housing fund, the company said. The HDFC Capital Affordable Real Estate Fund II, along with the first fund, will be used to create a $1 billion platform to target affordable and mid-income residential projects in India’s top 15 cities. HDFC Capital Affordable Real Estate Fund I, which was raised in 2016, has a corpus of about $450 million, of which a significant portion has already been invested. The company said that the platform headed by Vipul Roongta will primarily focus on providing long-term equity and mezzanine capital to developers to build affordable and mid-income housing units across the land and pre-approval stages. A wholly-owned subsidiary of the Abu Dhabi Investment Authority has been the lead investor for both funds. HDFC is the sponsor of the fund, while HDFC Capital is its manager. The fund aims to tap into the momentum created by the Centre’s urban housing mission, which seeks to provide 19 million homes across India primarily for the economically weaker section and low-income groups over the next five years. “These funds will play a significant role in progressing towards the Housing for All by 2022 objective of the government. Affordable housing will not only act as a growth driver for the real estate industry, but will also be a catalyst for GDP growth. The lack of flexible, long-term capital is one of the key challenges facing developers of affordable and mid-income housing in India,” said Deepak Parekh, chairman, HDFC Ltd. The H-CARE funds will provide financing to leading developers at attractive rates and on flexible terms, he added. This will be one of the biggest fundraising episodes in Indian real estate market. While a bunch of PE firms have launched offshore real estate-focussed funds over the years, the efforts have not paid off in most cases. Domestic fund managers, including Aditya Birla Real Estate Group and ASK Property Investment Advisors, have also hit the road to raise offshore capital. Recently, Motilal Oswal Real Estate had announced the final closure of its third fund at about Rs 1,200 crore. ASK had recently announced the first close of its Rs 1,000-crore realty fund.